The new Beastmaster Boat Quiver rods have a very stiff blank due the application of XT60 carbon construction. 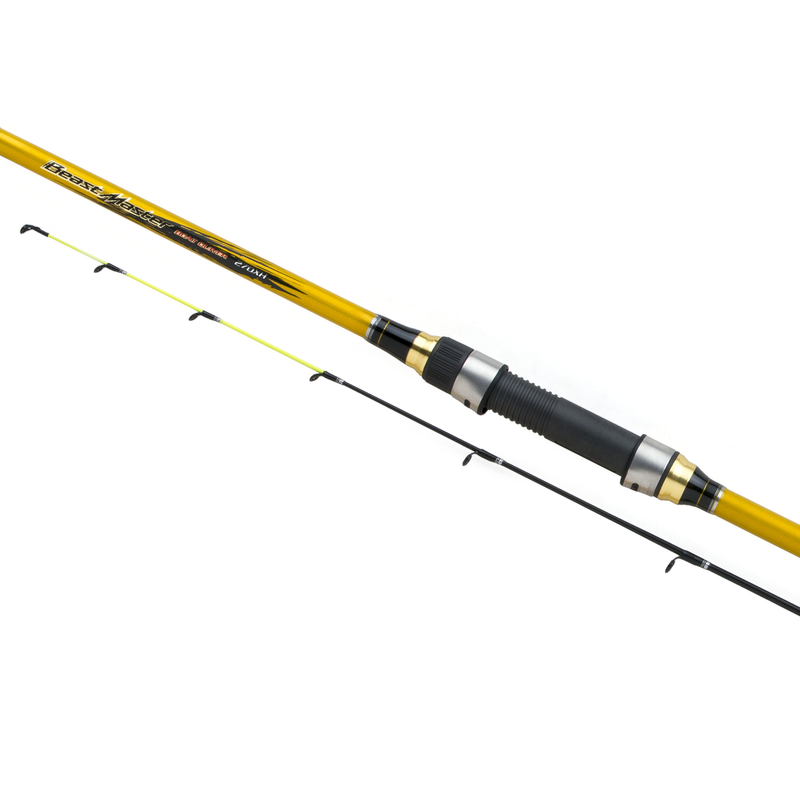 In addition to the stiffness of the blank, the rod is equipped with 2 very sensitive quiver tips for excellent bite indication. The Heavy and Extra Heavy tips are made of glass fiber. The rods have a rubber bulb on the back to avoid slipping of the rod on the boat deck when the rod is positioned against the railing of the boat.